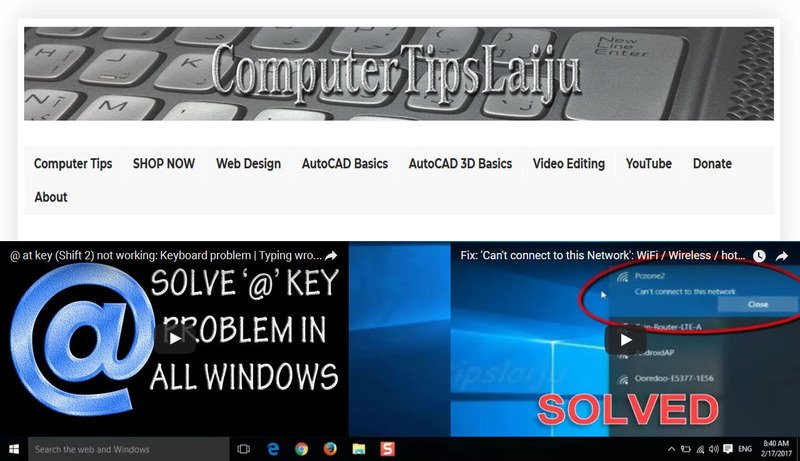 In this video we will learn to use the 'trim' command in autocad 2016. You can select the boundary lines or you can select all the objects as the boundary. then you can trim out the unwanted part of the drawings by clicking on it.